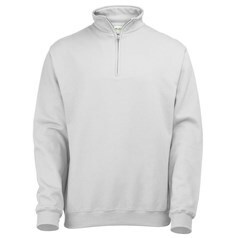 Printed Sweatshirts are a great way to advertise your business or promote your event. 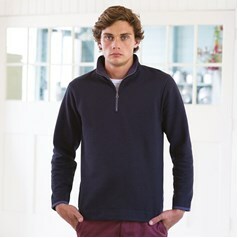 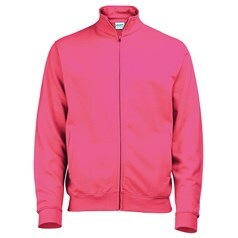 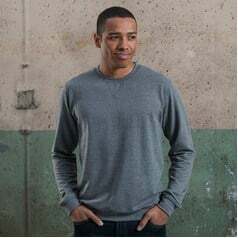 Sweatshirts are a type of garment that almost everyone has in their wardrobe and one that is worn time and time again. 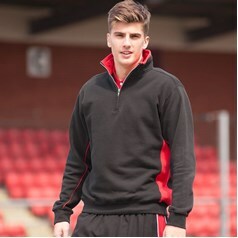 Therefore any printed advertisement or message will be seen on numerous occasions whenever the sweatshirt is worn. 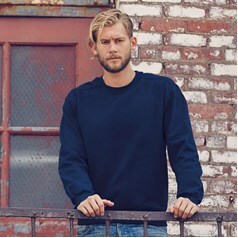 One of the advantages to print is that the cost is not based on the size of the print. 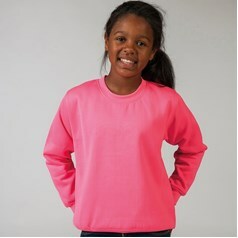 So if you have a large logo or message that you want printing it can easily be achieved on a sweatshirt.